Join us in July for a spectacular extravaganza of light and sound! The event will be split into three shows. A magical ‘opening night’ performance, followed the next day by a fantastic afternoon ‘matinee performance’ and finally topped off with an inspiring ‘awards evening’ of light and sound. Showcasing creative endeavour from around New Zealand. So come on. Let your fancy take flight and step into a world where tradition meets fantasy! ‘Opening night’ show, starts at 8.00pm. ‘Matinee performance’ show starts at 2.00pm. ‘Awards show’ starts at 8.00pm. Art n Tartan is for 2 days only. 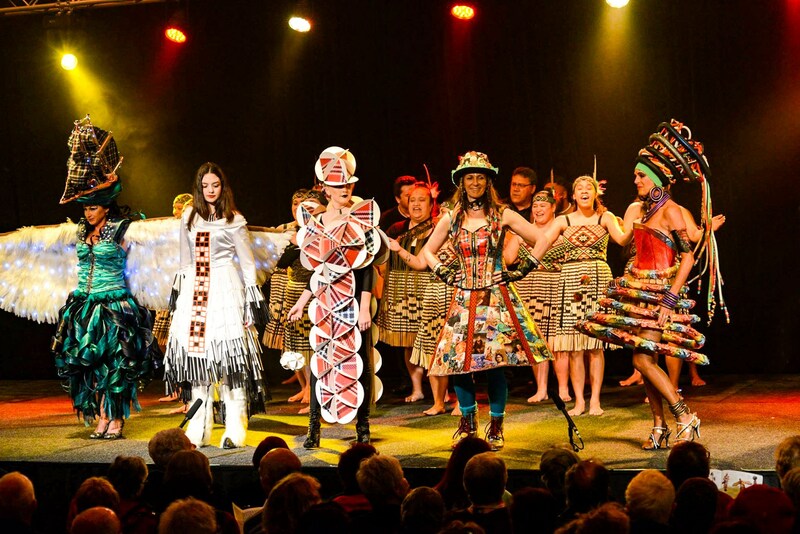 A fantastic addition to Waipu’s ‘Waipu in Tartan’ winter events. Good luck and let your fancy take flight! If you would like to make a contribution towards this incredible event and its artists, please fill out the form below with your details. Donations of over $100 will be mentioned in the show programme, so please leave clear details of the donor name as you would like it to appear. (code : AnT Show Donation).